I was able to speak at the annual Veteran’s Celebration held at First United Methodist Church in Haleyville. The short program was powerful. It was also great to see so many WWII veterans in attendance. Ida Ocena Burrell, who will be 91 on December 28, was honored. She was a member of the U.S. Navy WAVES (“Women Accepted for Volunteer Emergency Service”) during World War II. In addition to recognizing the veterans, the HHS band and the FUMC Sticks Drama Team performed, as well as music from a community choir, comprised of members from multiple churches from the Haleyville area. Pictured below are some of the veterans in attendance. Some just returned from deployment with the 115th ESB. Others served in the different conflicts, dating back to WWII. 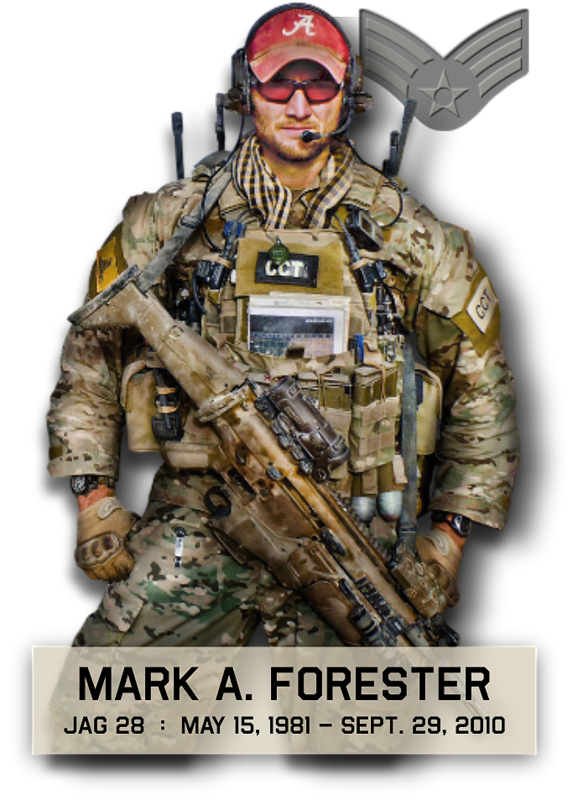 It was a privilege to speak, and The Mark Forester Foundation was honored to help recognize those veterans in attendance, as well as all our military, past and present. This link is a great infographic showing facts of U.S. Veterans.